This is a short review of my 2009 Jeep Wrangler Unlimited Rubicon. For more information about my build check out My JK Build page. As this was my first Wrangler I did not carry any bias into owning a newer more SUV stylized Wrangler. Especially being a 4dr Unlimited model. I had driven other TJ’s before but my previous 4X4 vehicle was a 1983 Ford Bronco so I was use to the larger size. It is a Jeep after all so off-road and in 4LO is how these things should be ridden. My 2009 never let me down in this department, despite a longer wheelbase, impacting departure and break-over angle, I was able to keep up the TJs and other more built JKs on fairly difficult trails. Having the Rubicon package was a big help in this department. Both the 4:10 gears and the 4:1 low ratio made a huge impact on my ability to crawl and tackle problems. The addition of front and rear lockers pretty much kept me from getting stuck. The only time I seemed to run into issues is when I would high center due to the longer wheelbase. I was able to wheel my JK pretty heavy even in the stock configuration. I can’t speak to using it too much with the 3.5in Rock Krawler lift and 35″ Mickey Thompson Baja Claws because I only had them on a few weeks before the fire; but from the one trip I did use them on, I can tell you that I had a real beast of a setup. This proved to be a shining point for the 2009 Unlimited. Not only did it handle great on the road but the added size and storage space made it a great rig for a variety of uses. 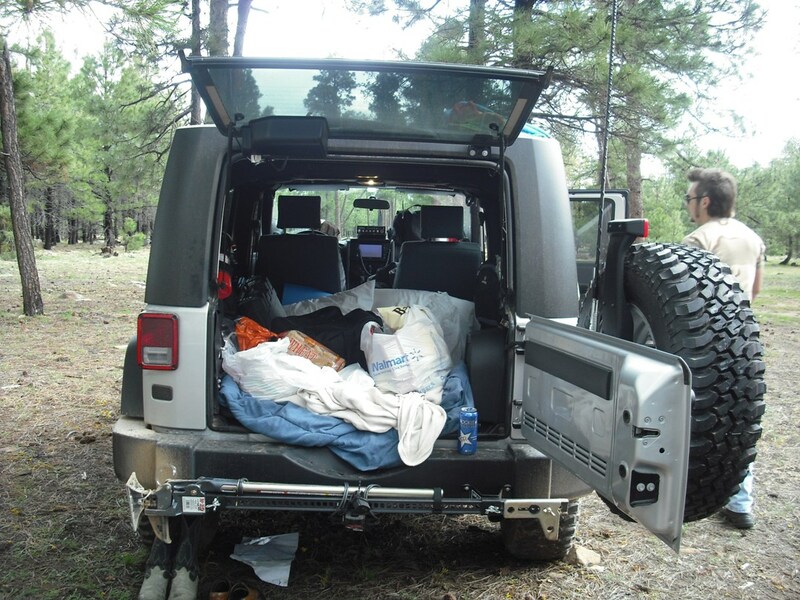 This Jeep was perfect for camping, I even was able to fit a blow up mattress in the back for two people. I could tow moderate loads with this Jeep, take it on hunting trips along with long road trips at higher speeds. It is probably the best all-around vehicle I have ever owned. The one problem with that year Wrangler is the severely underpowered 3.8L engine. 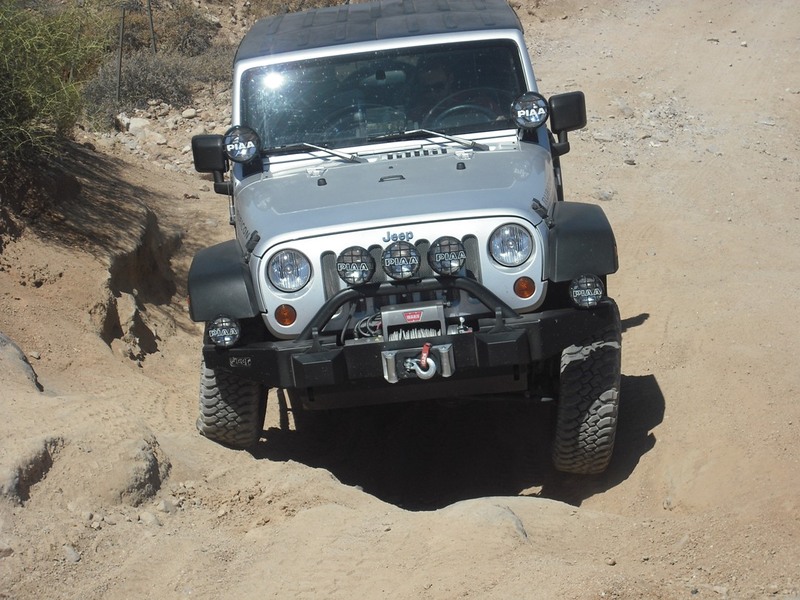 Chrysler had switched from the bulletproof 4.0 which was used during the TJ generation to a much underpowered version for the JK. This was especially an issue for the larger Unlimited versions. 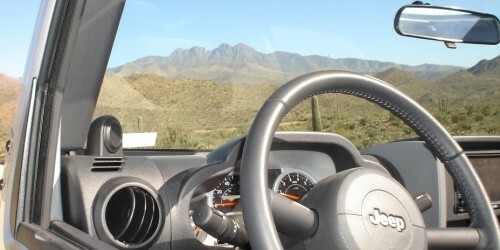 Climbing hills and going up mountains on the highway was almost impossible without loosing speed. I would have to gain a lot of momentum before hitting an incline. Luckily I had a manual so I could shift way down into second gear, but still I would loose speed when taking on steep inclines. The good news is that Jeep has supposedly remedied this issue with the new 3.6L Pentastar motor. Still if I were to purchase a JK in the future I would seriously consider a HEMI swap; especially if I was getting an Unlimited.